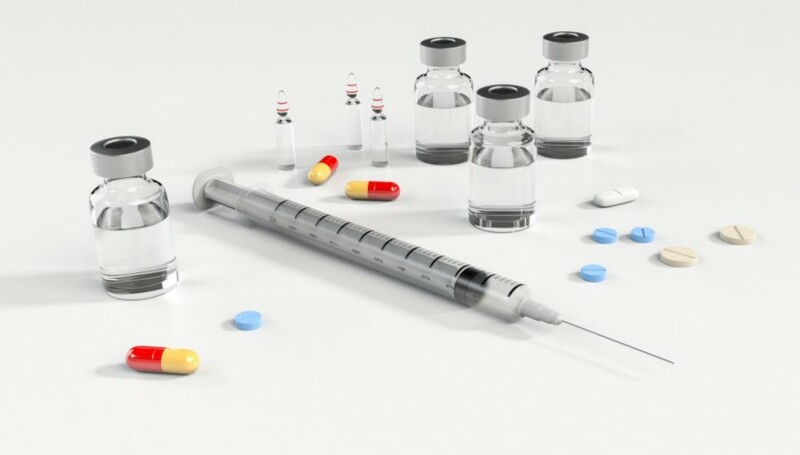 The pharmaceutical industry bears significant costs for research and development as well as the unpredictability of whether a new medicinal product shall reach the pharmaceutical market. Once a medicinal product is launched onto the market, the profits from this medicinal product should compensate the costs incurred for the medicinal products which did not reach it. The aforementioned motivates some originator pharmaceutical companies to put effort in prolonging the patent protection of their blockbuster medicinal products by engaging in strategic patenting. The present paper aims at outlining the basic traits of some patent practices of pharmaceutical companies in the field of strategic patenting, which by lawful means could achieve an unlawful result – prevention, restriction and/or distortion of competition on the pharmaceutical market of the European Union. The more complex forms of these practices shall not be reviewed such as combinations between them and litigation, out-of-court settlements, „Pay-for-delay“ agreements and other complicated forms of strategic actions aimed at limiting and/or delaying the effects of generic competition. The legitimate means to restrict market penetration of generic medicines will also not be included, such as data protection, patenting procedure, supplementary protection certificates and orphan medicinal product.